A recreational fishing license in North Carolina is a requirement for anglers fishing for leisure. 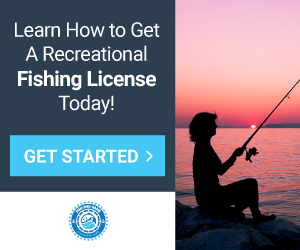 A sport fishing license enables anglers to catch and possess inland or saltwater fish as permitted by state fishing regulations for certain waterbodies. An Angler may purchase a game fishing license for fresh saltwater, but recreational saltwater licenses, or NC Coastal Recreational Fishing Licenses (CRFLs) are only necessary when anglers are fishing in designated coastal or joint waters in the state. Anglers wondering, “What is sport fishing license?” can define the term by considering their fishing activities. For instance, if anglers want to buy a game and fish fishing license for entertainment purposes, then they must choose a recreational license. And what is a commercial fishing license? A commercial fishing license is used by anglers intending to sell their harvested fish. The following article thoroughly explains NC fishing licenses and how anglers can utilize them. Who needs a fishing license in North Carolina? Anglers planning to visit and fish in state waters, whether inland or coastal, must have a valid recreational fishing license if they are 16 years of age or older. Fishermen may also be asked “Do you have a license to sell fish by a law enforcement official if they are attempting to catch a large amount of fish. Common questions such as “Do you need a fishing license for freshwater?” and “Do you need a saltwater fishing license?” can be answered simply with a “yes.” Anglers should have all the proper licenses and permits necessary for conducting their fishing activities with them. Additionally, a freshwater fishing license, like special trout fishing licenses, may be required in certain areas such as Public Mountain Trout Waters and game lands. Similarly, commercial fishing permits are required for any angler harvesting and selling fish or marine species for profit. According to the NC Wildlife Resources Commission (WRC), sport fishing licenses are not mandatory for anglers younger than 16, anglers fishing on game lands, Wildlife Conservation Areas or private ponds or lakes or anglers fishing on free fishing days. To get a commercial or recreational fishing license in NC, anglers must meet age and residency requirements and agree to license agreements specified for boundary waters between Georgia, Tennessee and Virginia. Age requirements dictate that anglers must be at least 16 years old to receive a CRFL or freshwater fishing permit, and anglers must also be considered residents or nonresidents of the state. Infant and youth lifetime sport fishing licenses are also available for purchase.Commercial fishing permits are available as well in multiple forms such as the standard commercial fishing license (SCLF) and the retired standard commercial fishing license (RSCLF). What types of fish can I catch with fishing licenses in North Carolina? Anglers with a recreational fishing license can harvest freshwater sport fish such as shad, crappie, catfish or bluegill. 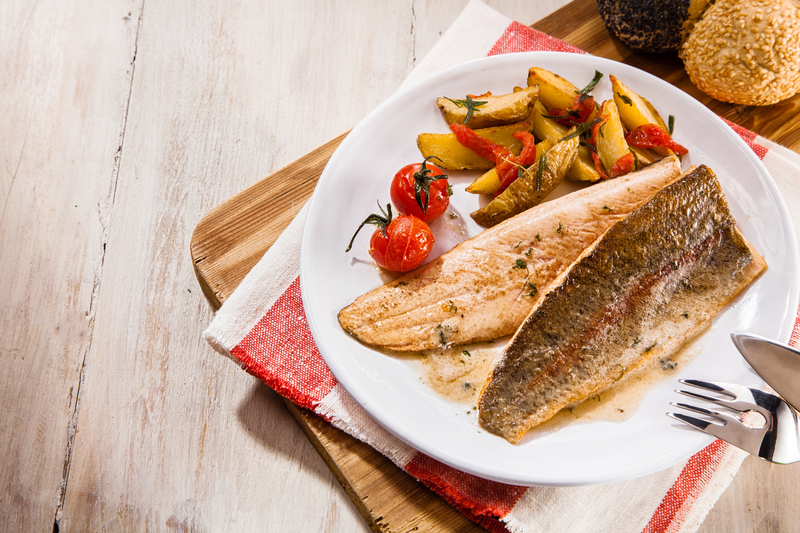 Additionally, the CRFL, or saltwater fishing permit, anglers can catch flounder, red drum, mackerel and seatrout. Therefore the CRFL acts as a recreational freshwater fishing license and a recreational saltwater fishing license simultaneously. Upon paying the standard commercial fishing license price, anglers are permitted to harvest and sell any fish, shrimp, crabs or any marine species except menhaden and shellfish. What types of fish require special fishing permits or tags in North Carolina? A few species of fish cannot be caught strictly with a commercial saltwater fishing license or a recreational freshwater fishing license. For example, a commercial shellfish endorsement must be added to anglers’ commercial saltwater fishing licenses to be able to harvest shellfish. However, anglers could purchase a separate shellfish license instead. 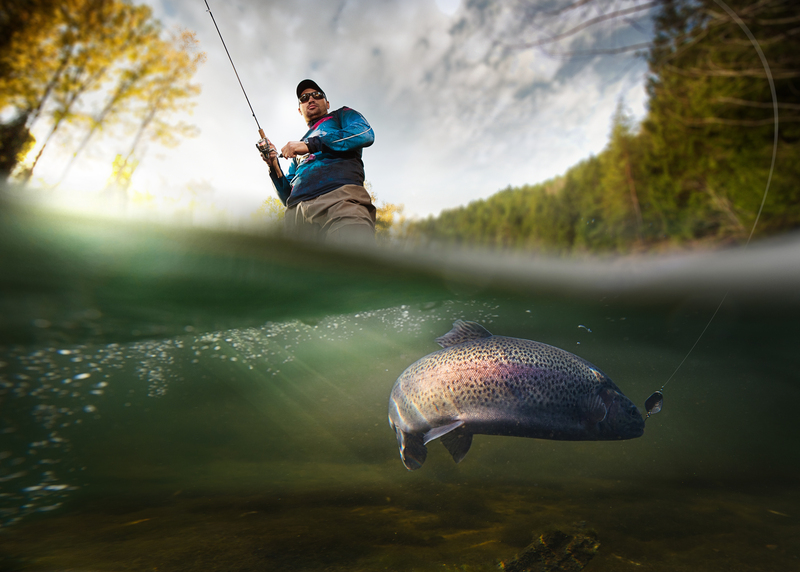 Another special fishing license in NC, the trout privilege license, is required for sportfishers to harvest trout fish from mountainous trout waters. How long is a fishing license valid in North Carolina? 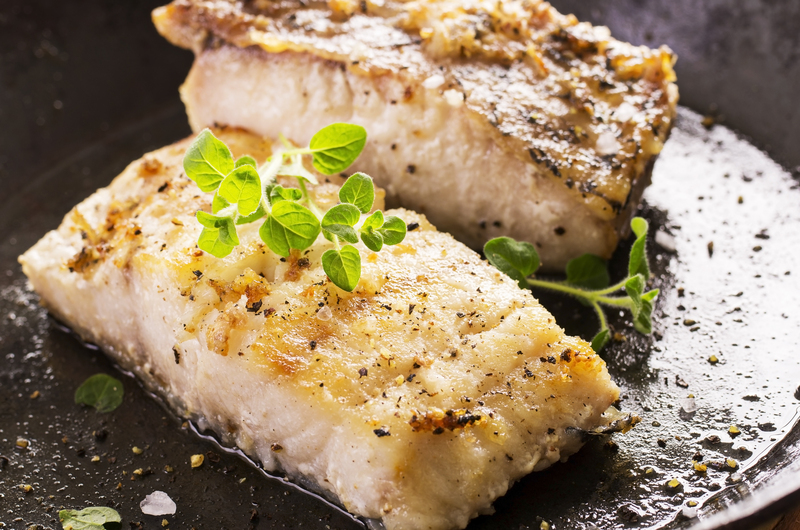 Standard and retired commercial fishing licenses expire on June 30 of each calendar year regardless of the date of purchase whereas recreational fishing license validity periods vary. Short-term (i.e., 10-day) licenses last up to 10 days while annual licenses last a full year from the date of purchase. Lifetime licenses, though, last until the license-holder terminates the license or passes away. How much does a North Carolina fishing license cost? Prices for lifetime and combination fishing, resident senior and resident disabled licenses may be found online for nonresidents and for NC residents. The special trout fishing fee for both residents and nonresidents is $13. The standard commercial fishing license price for residents is $400 while the RSCFL fee is $200. Non-resident fees for commercial fishing licenses is $400, and RSCFL fees total $260. Are fishing license discounts available in North Carolina? A complimentary lifetime freshwater and saltwater fishing license may be offered to residents who receive Medicaid, food stamps or Work First Family Assistance. Seniors, military personal and disabled residents may receive special discounts on their recreational fishing licenses as well. Where can I get a fishing license in North Carolina? Anglers can purchase an NC fishing license online, by phone or in person at a wildlife service agency. Anglers should visit this site to apply online for commercial or sport fishing licenses, or call a wildlife service agency. How can I replace my North Carolina fishing license? A replacement NC fishing license application is accessible online. To replace a recreational fishing license, complete and mail the application as instructed. Replacement licenses cost $7 each.